The Arno by Mr. Hare is the ultimate go-to shoe for any many who must endure the summer heat while being distinctly stylish. Simplicity is the easiest way to be effortlessly suave. 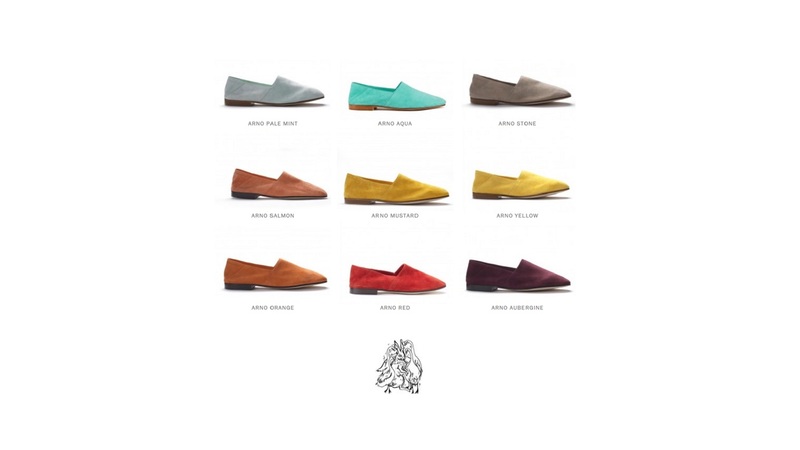 Mr. Hare presents the Arno, a straight-forward, handsomely crafted men’s loafer that comes in an array of colors. You can go neutral with a shade of stone or cool things down with pale mint, pick a deep shade of aubergine or go bright with mustard yellow (see below), aqua or red. 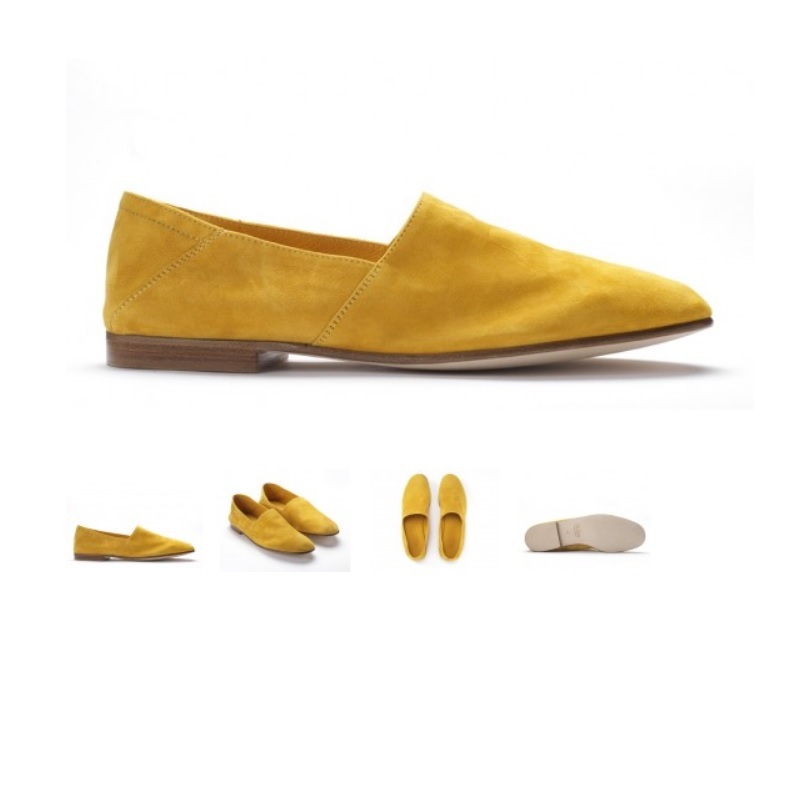 The Arno’s construction features a cashmere suede upper and a fold down heel which combined makes the shoe flat packable. Since the shoe is so easy to pack, it can quickly become a wardrobe constant that travels well without ever compromising your impeccable fashion sense. Plus, when those soles finally get worn down, they can be easily replaced.